PROVIDES WITH MULTIPLE USE: The ceiling magnets for decorations are excellent for offices where you can hang signs and announcements, for supermarkets and shops to provide with promotional messages, customer information, as well as to hang advertising panels or price labels. Ceiling decoration hangers are perfect for teachers who want to hang visuals in order to make lessons fun and engage the students. 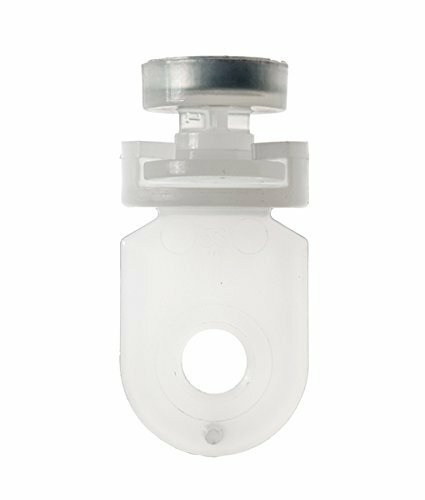 EASY MAGNETIC ATTACH: Magnetically attaches to any magnetic surface such as to drop ceiling metal grids, whiteboards, magnetic walls, steel cabinets and more, simplifying the hanging process. 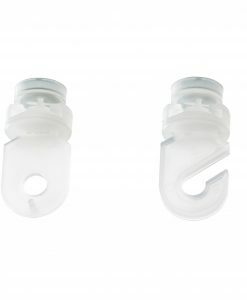 Ceiling grid hook requires just seconds to attach the loops to the metal bars of your ceiling and hang whatever you want easily and conveniently. ADJUSTABLE: The adjustable suspended ceiling hooks are very easily attached, removed and reattached to the ceiling. Due to the flexible design they are also easily adjusted. The hook magnets attach to any magnetic surface and have 360 degree swivel capability. So you can hang your items change their place and also swivel them. 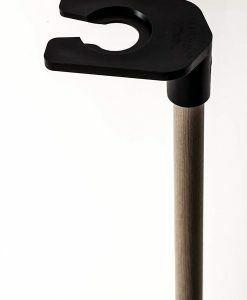 ARRIVES WITH POLE: The lightweight hook pole enables simple and safe installation of the loops, designed specifically for the Magster product line. 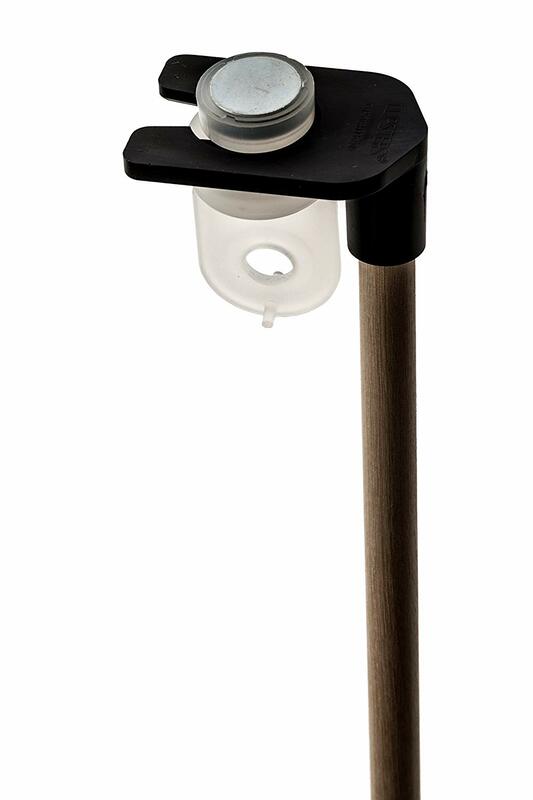 The hook installer pole makes a perfect combination with the hooks, eliminating the need of ladders and the nails which are dangerous and require much time. The pole is sturdy and extends from 6-12 feet. HIGH QUALITY: The magnetic hanging clips are of high quality. Due to the simple but robust design the magnetic loop with white plastic cover and permanent magnets is ideal for placing advertising materials and presenting products in exhibitions. It holds up to 1lb. 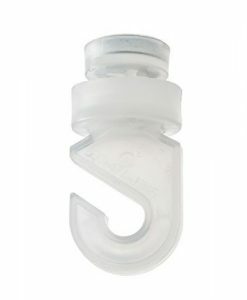 The product is manufactured in the USA.